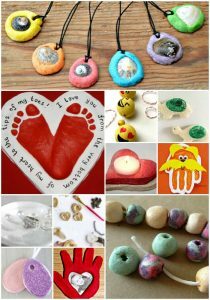 These salt dough crafts are perfect to do at home with your children or with your classroom. 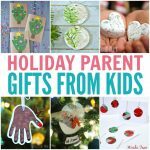 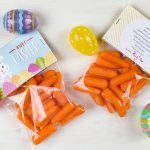 Need another craft idea? 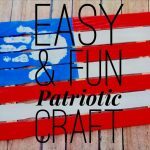 Check out this fun patriotic craft!